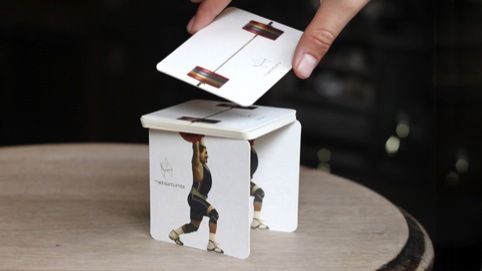 If your exercise regime only extends as far as a swift jog down to the Dog & Duck, followed by a vigorous session of pint-glass lifting, you can still get into the Olympic spirit thanks to these clever barmats from JWT London. 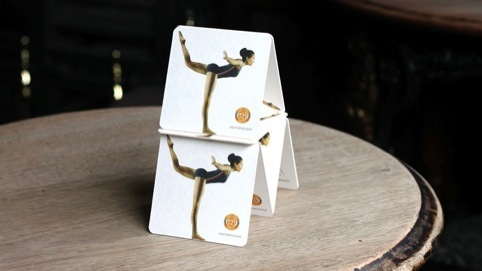 The agency has created three limited-edition mats for Hackney Brewery – to promote the launch of its Golden Ale – each of which features an Olympic sport. A diver features on the ‘flip and catch’ maps, while a gymnast balances you build a ‘house of mats’, while a weightlifter strains as you stack barmat weights on top of him. 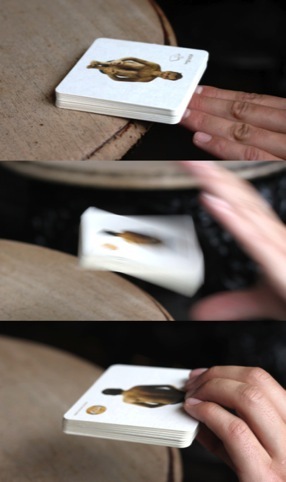 The mats feature illustrations by Bruce Emmett, which have been litho-printed on to heavy barmat stock.